Cacti are beautiful plants. They belong to family Cactaceae and have a unique morphology. Their cladodes (the “stem” of the plants) and spines, as well as their flowers, are used for various purposes, from medicinal practices by natives where these plants naturally occur or to making a living room a little more charming. Since cacti are a worldwide trend in the ornamental plant market people either cultivate them or take them from their natural habitats in order to meet this demand. Thus, cactus populations are threatened by this illegal collection, on top of the devastation of their habitats by human actions. 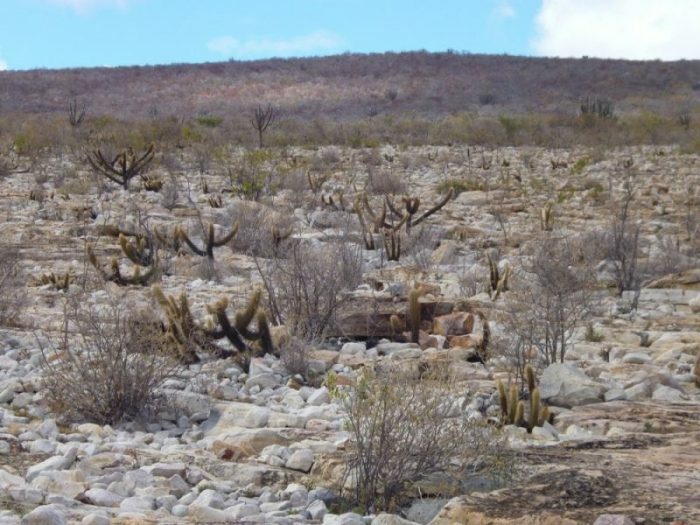 So how can cacti be both protected and cultivated at the same time? 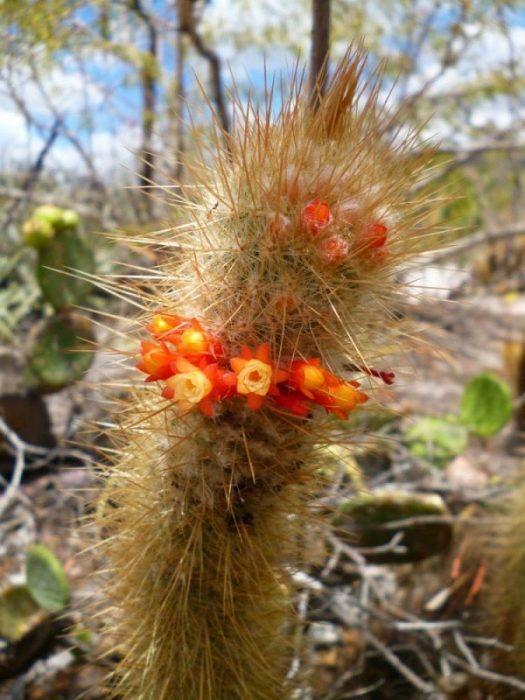 By performing propagation and conservation studies in members of family Cactaceae. Tissue culture is a set of techniques that allow researchers to cultivate different types of living tissues (as in organs, cells and such) in a laboratory for various studies. So plant tissue culture is the cultivation of plant organs (e.g. leaves, stems, roots), tissues (e.g. meristems, callus, etc) and cells in a laboratory. What for, you might ask? In the case of this specific study, the in vitro multiplication using plants germinated in the laboratory can supply the demand of the ornamental market while protecting the integrity of natural populations indirectly, and still provide plants for reintroduction initiatives. In other words, from a few cacti fruits obtained in natural populations, a plant tissue culture laboratory can produce plants that will meet the demand of the ornamental market and people will not need to take plants from nature directly. Genetic fidelity studies have demonstrated that micropropagation (the production of plants in a plant tissue culture lab) can generate genetically distinct plants, a phenomenon known as somaclonal variation. This variation can present itself in several forms, but here we define it as any change in phenotype, genotype or epigenetic characteristics of a plant. What that means is that any change whatsoever is unexpected since the plants generated in micropropagation studies are usually supposed to be clones, and clones are supposed to be identical amongst themselves and the donor plant. These somaclonal variations may cause no difference in the appearance of a plant, or may cause it to die more easily, or for it to have a different color, or cause it to be sterile, and so forth. It is mostly unpredictable. As it can disrupt uniformity and production rates, as well as present a real problem for reintroduction initiatives in the natural habitats of the plants, somaclonal variation is usually something researchers are constantly trying to identify and avoid. How Can We See The Mutations In The Cacti We Propagated? Since DNA is microscopic and kept inside the nucleus of plant cells we must access the DNA molecules by extracting the DNA from a piece of the cacti. Then we must clean and purify that solution containing cactus DNA (cacti have lots of carbohydrates that can get in the way of obtaining good quality DNA extraction), and amplify regions of this DNA that might show us variation between one cactus and its clones. That amplification is done by PCR (Polymerase chain reaction), using DNA, Taq polimerase, and all the necessary “ingredients” for making millions of DNA fragments from the specific regions we wish to examine. Which specific regions, called DNA molecular markers, are going to show variation is unpredictable, so several regions must be tested, using several different cacti and their respective clones. Works with Inter-Simple Sequence Repeat (ISSR) markers (specific DNA regions between repetitive DNA loci) have been efficient in detecting somaclonal variation in numerous cacti before, so these were the regions we looked into. But DNA is a molecule, how do you see it? After you have amplified the regions you want to examine using the PCR process you end up with a good amount of DNA. That can be placed in a gel and, using an electric current, the DNA fragments will separate inside the gel (because DNA is electrically charged). We call this electrophoresis. What we analyze are the patterns formed in the gel after electrophoresis, which we can see once we stain the DNA and use UV light to be able to actually see and photograph these patterns. If the patterns of a cactus and its clones are the same, then we assume there is no variation in this region. If there is a different band pattern between them, however, that would mean a mutation took place. The two cactus species we studied, Micranthocereus flaviflorus subsp. densiflorus and M. polyanthus subsp. alvinii, only naturally occur in the state of Bahia. Our main goal was to micropropagate these species and to evaluate the genetic stability of the regenerated plants, which means we wanted to see if the clones we produced were actually clones or had some mutation in them. To do so, the shoots we obtained from in vitro germinated plants were inoculated in MS/2 (a type of culture media) for morphogenesis induction. Morphogenesis is the process of a plant generating organs, or in this case, shoots. These shoots were separated from their donor plant and went through the same process again. This was repeated for three consecutive subcultures. 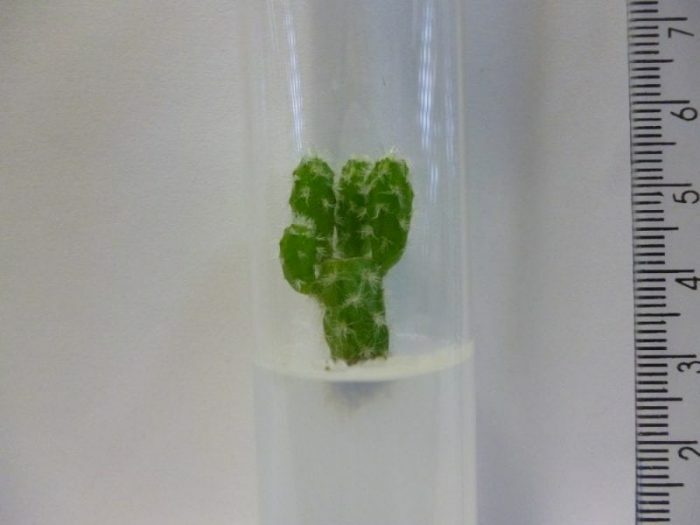 We observed that not only did the cactus shoots continue to produce further shoots, retaining their morphogenic potential, but they did this faster after the three subsequent propagation events. Therefore, using shoots as an explant source, the in vitro multiplication of M. flaviflorus and M. polyanthus could be optimized for 90 and 60 days of duration, respectively. Yes, cacti, even in laboratory conditions, grow very slowly. When we examined the patterns in the electrophoresis gels we found out that all the donor plants, from both species, had produced shoots with no somaclonal variation visible in the regions we studied, which meant a high genetic stability in the in vitro propagation during three consecutive shoot subcultures. The study of a greater number of subcultures is suggested to assess morphogenesis potential and genetic fidelity in long-term for the two species we studied in this work. We recommend that because the more time plants spend in vitro and the more multiplication cycles are performed on them, the higher the chances of somaclonal variations occurring. We encourage the study of other cacti species in order to help conservation and propagation efforts across the globe and make it so that we can all enjoy these beautiful plants and let them thrive in their natural environments. These findings are described in the article entitled In vitro multiplication and genetic stability of two species of Micranthocereus Backeb. 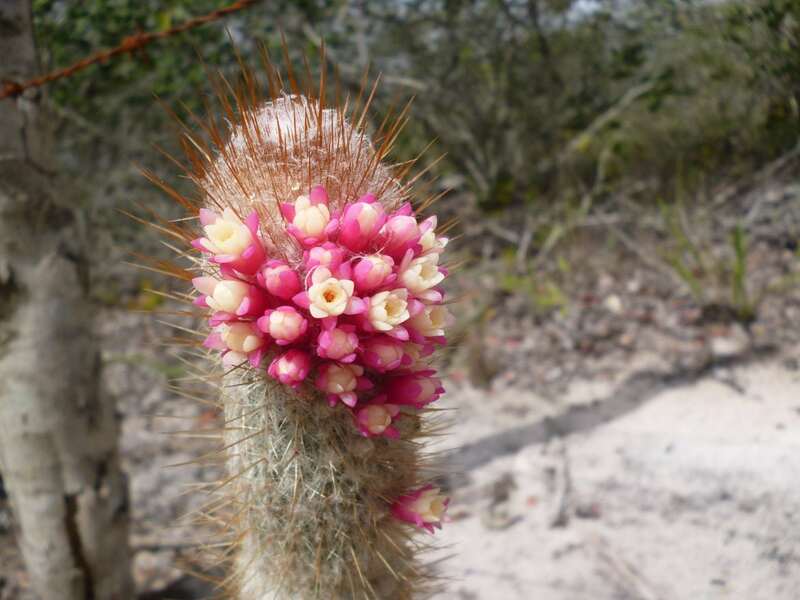 (Cactaceae) endemic to Bahia, Brazil, published in the journal Plant Cell, Tissue and Organ Culture. This work was led by Laila Civatti from Universidade Federal da Bahia. 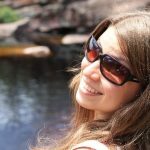 Laila Mandel Civatti is a Biologist with Master's Degree in Genetics and Biodiversity at the Universidade Federal da Bahia.